The Oil Rubbed Bronze finish is a chemically darkened surface designed to simulate aged bronze. This finish is very dark and varies from a deep chocolate brown to a dark gray and usually has copper undertones. There is quite a variety of interpretations of this finish in the hardware industry and all oil rubbed bronze finishes do not match. To ensure that the finish is right for you, samples should be ordered in advance. 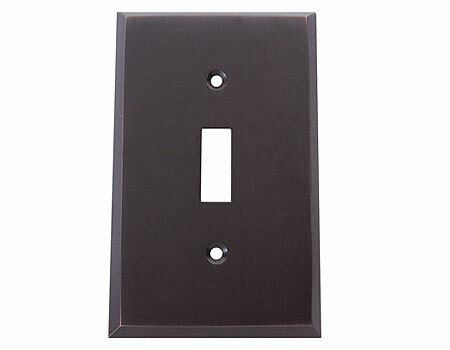 Common finish codes for oil rubbed bronze are 10B, US10B, 613 and OB.